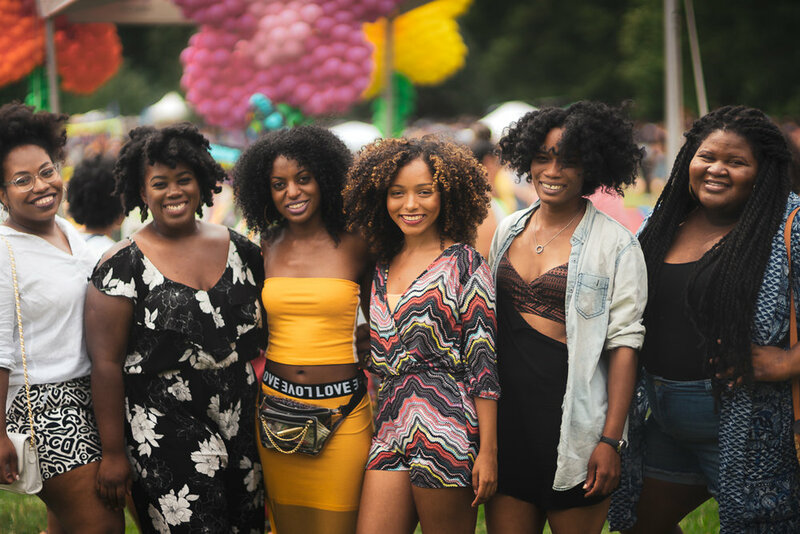 In the great commonwealth known as Brooklyn, NY, we are graced with at least 5-6 major events that allow us to show the country (and the world) the radiance and beauty of our melanin. I give that estimate of number of events as I am familiar with a few; if y'all know of any others that I should be informed about, inform a brother! Digressing... CURLFEST 2018 is one of those major events and it descended on the lush fields of the Nethermead in Prospect Park this past Saturday to provide those an opportunity to network, connect/reconnect, check out hair/skin care products and an opportunity to perform in public the dance moves we've been working on in private when our favorite tunes are being spun. 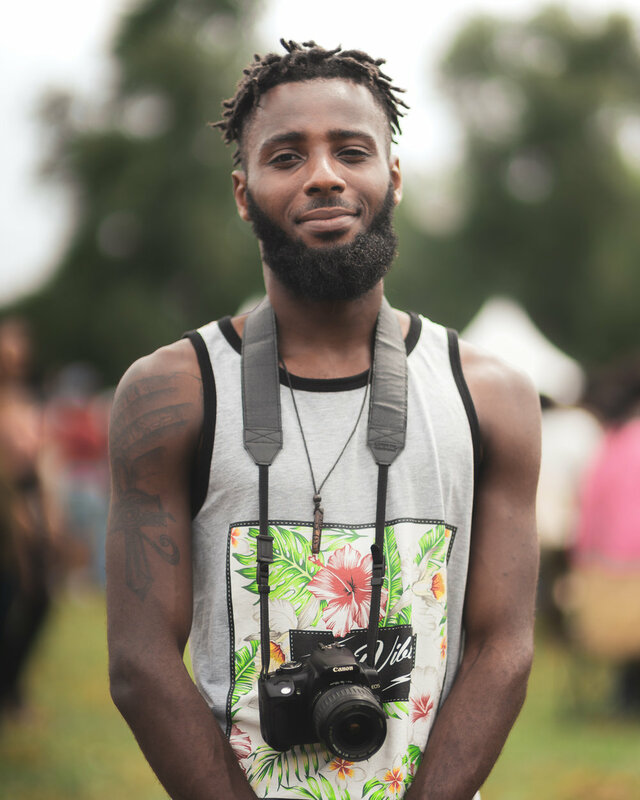 There were so many shades of melanin, so many varying styles of fashion and so many different hair styles and hair types, all of which myself and many others (photographers and/or event-goers) were able to capture. Thank you so much to those who were willing to step foot in front of the camera to allow their melanin, style and hair be photographed for the world to see. Hope to see y'all at the next CurlFest! PS: Seriously, if there other events that I should be knowing about as a native Brooklynite, please inform a brother! For real!